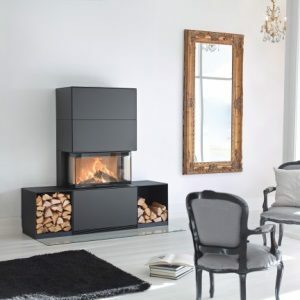 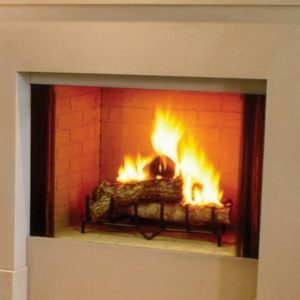 Wood Fireplace Sales and Installations. 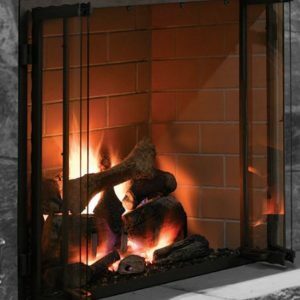 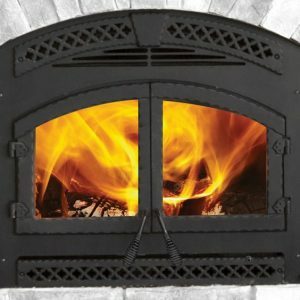 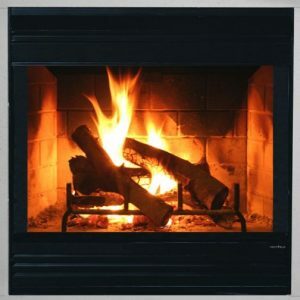 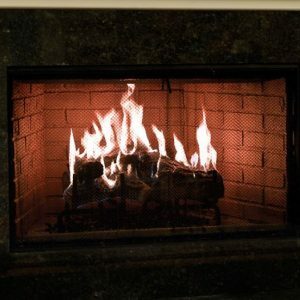 At Portland Fireplace Shop, we can help keep you warm all winter season long with our popular fireplace products. 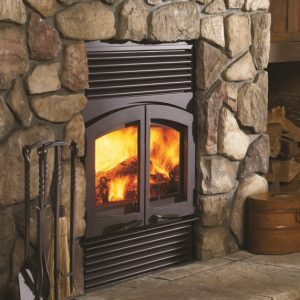 We feature a selection of the top brands to create that cozy fireplace feel and look while thinking green and conserving costly energy. 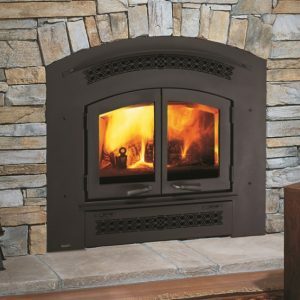 The Rutherford Series offers robust performance and the appearance of a custom-built masonry fireplace—all at a fraction of the cost. 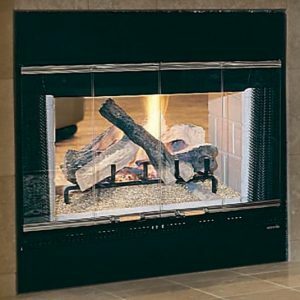 Whether a crackle or a blaze, the Rutherford delivers a bold statement in your favorite room.